Pop sensation Billie Eilish (11 million followers on Instagram with just one EP under her Off-White belt) continues her run of melancholic catchy creepy vibes with a video for ‘bury a friend’. The video takes on the perspective of the proverbial ‘monster under the bed’, who gets pushed around by anonymous gloved hands and literally injected with darkness while she sings “I wanna end me / I wanna end me / I wanna end me”. It’s like a Nine Inch Nails video, but with a tune you can whistle along to. 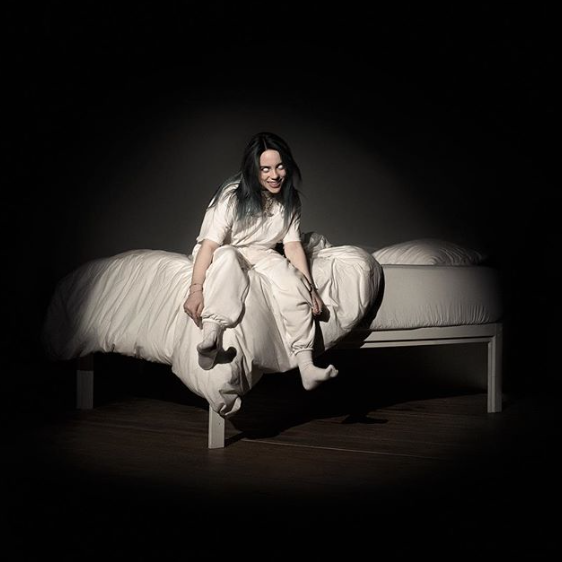 From the debut album "WHEN WE ALL FALL ASLEEP, WHERE DO WE GO?”, out in March 2019.